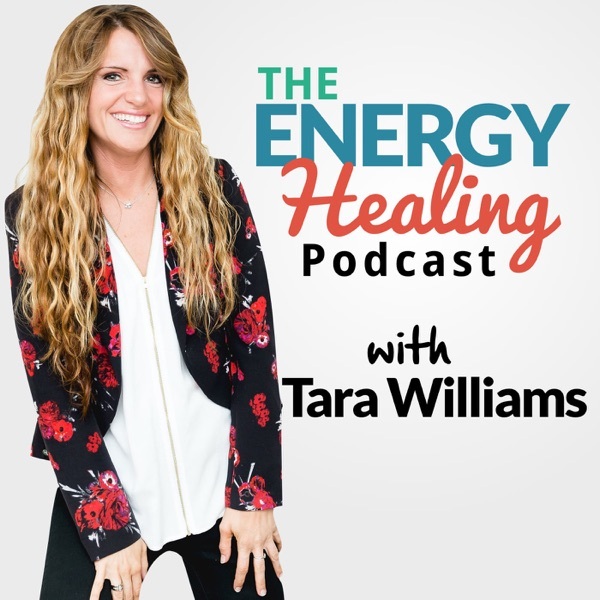 EHP 33: A Simple Strategy for Making Sure Stress Gets All The Way Out...For Good! When stress hits, do you tend to hold on tight? Well I bet you didn't know you were literally holding onto it physically and energetically, trapping it inside you... Listen in today to learn how to let it all go!